Lashing 6 years, Married 5, Lived in 2 states, mom to 2 red-headed daughters. I graduated from Taylor Andrews Academy in 2013. I started lashing soon after and fell in love with it. I am certified with Borboleta and Maven Artistry. 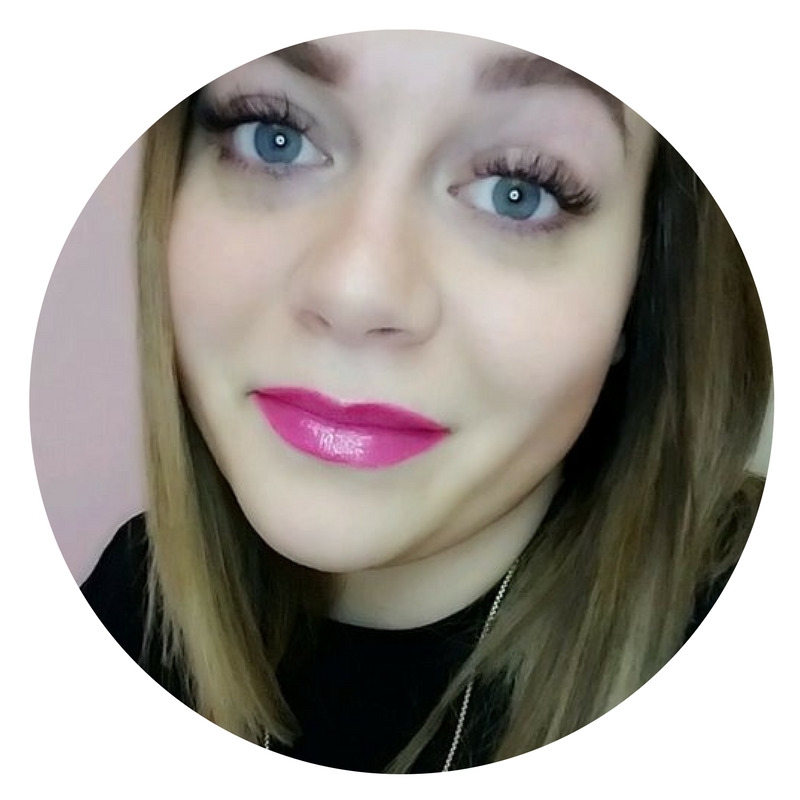 I pride myself in using correct technique and never risking the integrity of your natural lashes.